There is nothing on this planet softer than cashmere and silk combined. This divine poncho is adorned with pearls along the hem. It's the easiest way to add a luxe edge to a casual outfit - or to be the stunning finishing touch on formal attire. 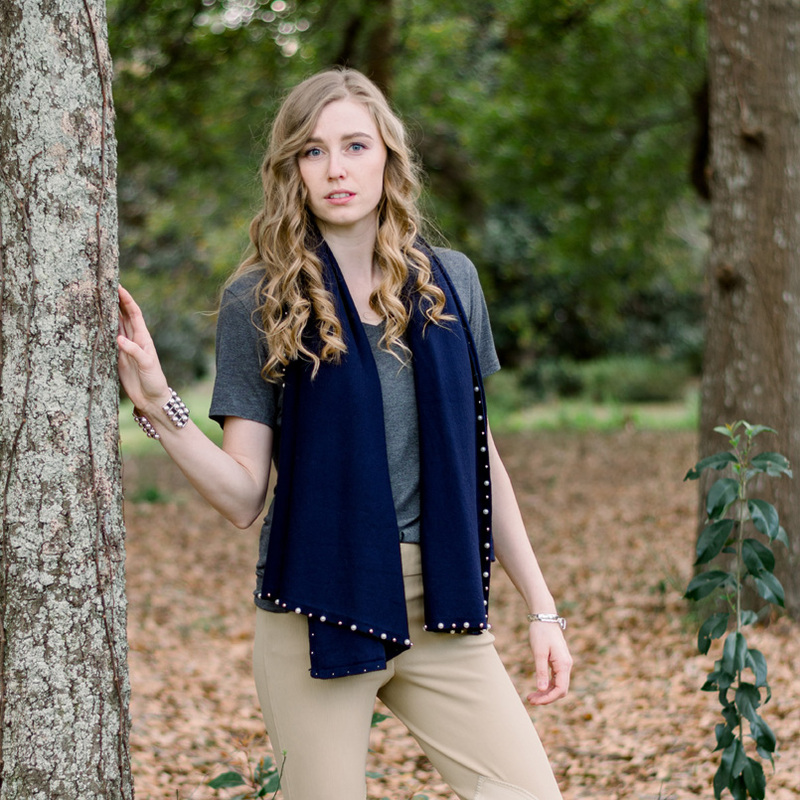 Styling tip: The only way to accessorize cashmere and pearls is with more pearls. Shop our collection. Can be folded and worn as a scarf too.